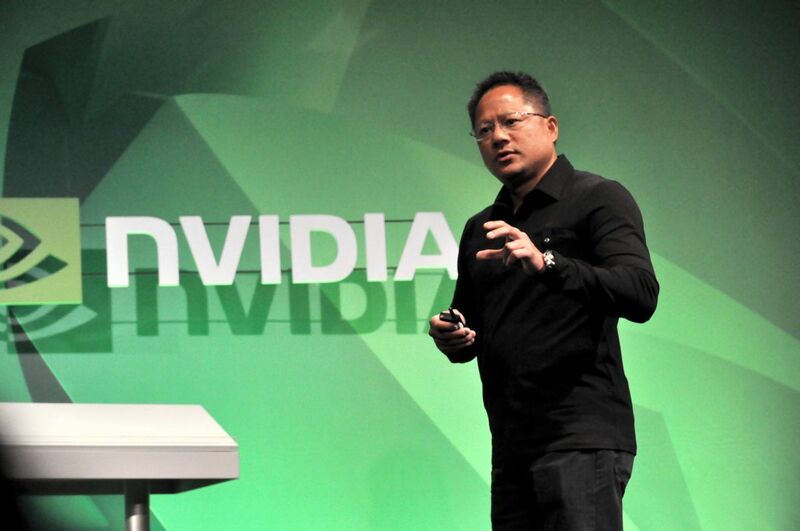 We love NVIDIA’s CEO Jen-Hsun Huang here at Droid Life. The dude has a ton of energy, an addicting personality, and most importantly, loves for his company to push the envelope. After exploding onto the Android scene at CES this past January with their Tegra 2 dual-core chips, Huang wasted no time showing off what they had planned next – quad-core processors. Codenamed Kal-El, these were expected (still are) to be the world’s first mobile quad-core processors with an estimated launch in tablets of this past August and in phones by the end of the year. Unfortunately due to setbacks, neither of those time frames will/has been met. Don’t worry though, we are still expecting to see a quad-core of some sort this year, it just won’t be in a phone. During a sit down with media this week, Huang mentioned that their time line has now changed. They still expect to launch quad-core tablets this year, but phones will likely be pushed into next year. He also announced plans to move into the mass-processor consumption market, meaning they will do more than just produce processors for superphones and tablets. The funny thing here is that Google has already chosen a Texas Instruments processor to develop their next version of Android on. So while we just professed our love for Huang, we find it odd that he would take such a blatant cheap shot at TI. Is he miffed at the fact that they weren’t chosen for Ice Cream Sandwich or does he really just think that TI processors are crap? Who knows exactly why he left them out, but it sure gave us a good laugh. Back to the point of the article…anyone saddened by the delay news? Are we surprised by delays anymore? Oh, and speaking of NVIDIA. We have goodies to give away. Stay tuned for those details.